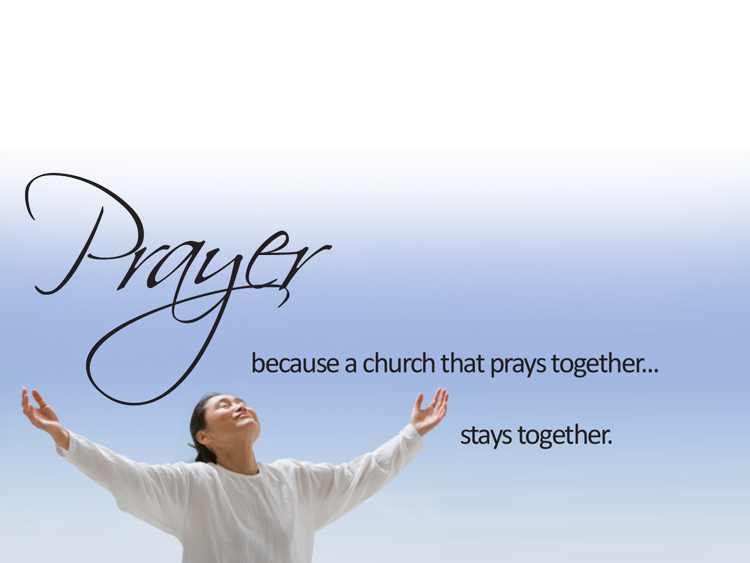 Prayer Email Ministry: Receive prayer requests by email and pray for them as the needs arise. To sign up email cantonfirst@gmail.com. Prayer & Mission Circles: Ladies groups that meet for prayer and mission service monthly. Wednesday Night ALIVE: Prayer and Bible Study Group meets at 6:00 pm and Prays for the know needs. Deacon & Staff Prayer Ministry: Call the church office at 828.648.2367 to request prayer and share the request with the ministers, staff and deacons to join you in prayer. To Make a Prayer Request: Write, call or email the church office the name, concern and contact information so that we can verify their preference for us to share the request and also send them a prayer letter.